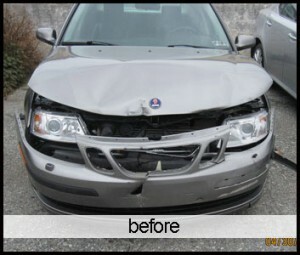 We specialize in repairing auto accident and collision damage. 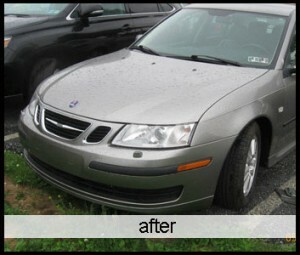 You have found an honest, reliable, and competent Exton area auto body repair service center in Eagle Collision. 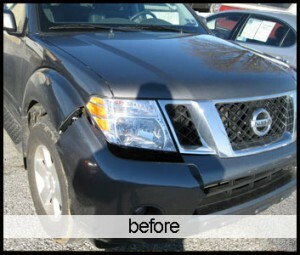 With numerous experts ranging from body work and mechanics to auto paint engineers, Eagle Collision can restore any car. If you’ve had an accident, you may want to determine the extent of the damage before you decide to put a claim against your auto insurance. You have several different ways to receive an estimate. You can text us pictures of the damage or set up an on-site visit, at your place or at ours. If you’ve had an accident, major or minor, navigating the insurance claim process can be stressful enough. Don’t fall prey to bad information and misconceptions. It's your car. It's your choice. Your insurance company may try to STEER you towards a particular repair shop, but you are under no obligation. Your insurance company may say something like “They’re on our preferred provider list.” But the reality is your insurance policy covers your repairs no matter where you go. You won't pay any more! Insurers might leave you with the impression that you’ll have to pay more if you go to the shop of your choice. That’s simply not true. The insurer has to pay to have all accident related repairs completed. Other than any applicable deductible, that’s all you will pay. The auto shop you choose should stand behind their work. We warranty all our repairs. Your insurance company may make it sound like THEY will warranty the work if you use their preferred provider, but how can they? They don’t actually repair anything, so they can’t possible warranty the repairs. As your body shop, we represent YOU! When you hire us for your insurance claim repairs, we work for you. It’s not our job to make nice with the insurance company or their appraiser. We are automobile professionals. 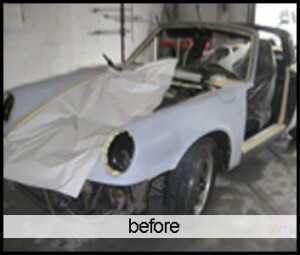 If we need to set them straight about what work needs to be done to restore your car properly, we will. Why does the insurer like "preferred" providers? A “preferred” auto shop has signed an agreement to give the insurance company a discount on the repairs, which they make up for by possibly by cutting corners, using inferior parts or not doing all necessary work to repair your vehicle properly. YOU are the customer, although the insurer is “paying the bill”. That is YOUR money! It takes the same amount of time. Despite what objections you may hear about additional delays, it takes the same amount of time to repair your car at a shop that’s outside of the “preferred” list. Any delay for the inspection or delay for sending payment is their issue. When buying company that provides high quality collision repair products and services, your first stop need to be Eagle Collision. Eagle Collision provides one of the best car repair services in your community. Backed by a highly trained and experienced team, Eagle Collision does a variety of tasks from automobile detailing to automobile restoration. There tend to be many collision repair shops, but few possess the experience and devotion that Eagle Collision has. When buying company that provides high quality collision repair companies, your first stop needs to be Eagle Collision. 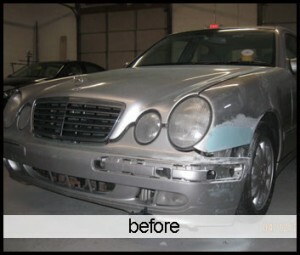 Eagle Collision provides one of the best car repair services in the community. Backed by a very trained and knowledgeable team, Eagle Collision does a range of tasks from automotive detailing to car restoration. There usually are many collision repair shops, but few hold the experience and devotion that Eagle Collision has. When buying company that provides premium quality collision repair solutions, your first stop need to be Eagle Collision. 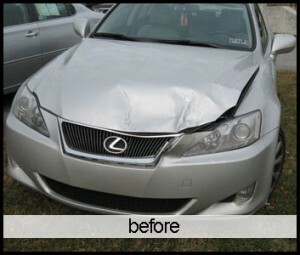 Eagle Collision provides among the finest car repair services in the region. Backed by a trained and seasoned team, Eagle Collision does a number of tasks from automotive detailing to car or truck restoration. There are usually many collision restoration shops, but few contain the experience and perseverance that Eagle Collision has. If you want one of the most effective collision repair shops in the area, then Eagle Collision needs to be your first cease. 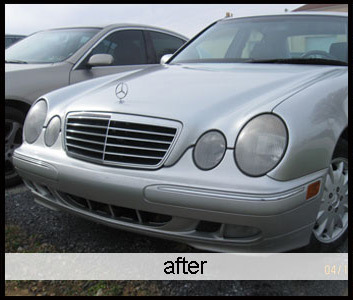 Eagle Collision is just about the best auto physique collision repair shops in the region. With great customer satisfaction and backed by a highly trained and experienced team, you can’t make a mistake. 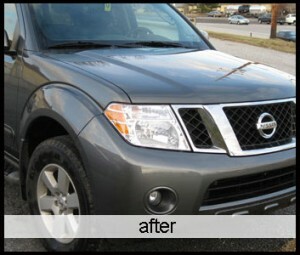 Their experience in performing auto describing and car repair services makes them stick out from their competitors. 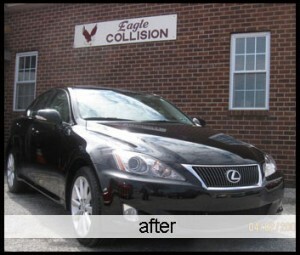 Eagle Collision is one of the best collision repair shops in your community. 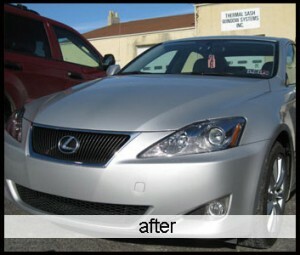 They provide a multitude of different services ranging from collision repair to help auto detailing. If you wish to find an experienced team that is highly trained, then visit Eagle Collision for you. 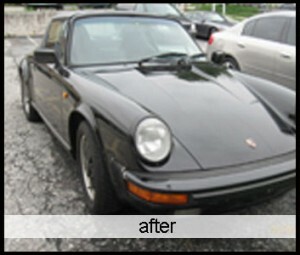 Their experience with auto collision restore beats out the competition and makes them jump out from other firms. When searching for a company that provides top quality collision repair services, your first stop should be Eagle Collision. Eagle Collision provides one of the best car repair services in your neighborhood. Backed by a highly trained and seasoned team, Eagle Collision does many different tasks from car detailing to auto restoration. 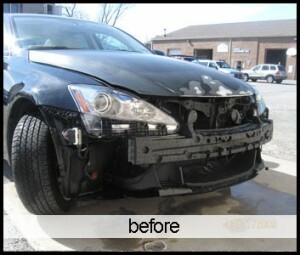 There usually are many collision fix shops, but few have the experience and perseverance that Eagle Collision has. When looking for a company that provides top quality collision repair products and services, your first stop must be Eagle Collision. Eagle Collision provides one of the better car repair services in your community. Backed by a highly trained and skilled team, Eagle Collision does a range of tasks from automobile detailing to auto restoration. There are many collision mend shops, but few develop the experience and determination that Eagle Collision has. When buying a company that provides premium quality collision repair solutions, your first stop need to be Eagle Collision. Eagle Collision provides one of the best car repair services in the area. Backed by an incredibly trained and encountered team, Eagle Collision does many different tasks from automotive detailing to car restoration. There are generally many collision repair shops, but few contain the experience and dedication that Eagle Collision has.